on Saturday, 15th September 2018 from 3pm at St. Pega’s Church, Peakirk. Many of you will be aware that at the centre of our village stands one of the nation’s treasures, our 1000 year old church. 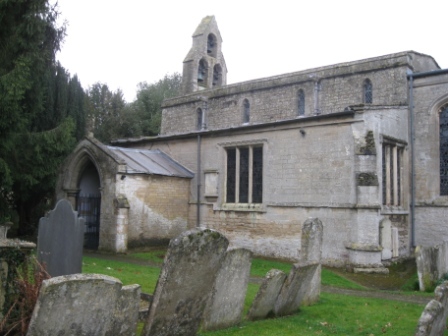 Peakirk Parochial Church Council are looking to the future and have appointed a small project team from local residents to seek funding for a number of significant improvements to the Church infrastructure and for additional community use. Completely renew all the lighting. Create a servery for visitor refreshments. Install a toilet in the brick building in the Churchyard. Remove a row of pews from the front and rear of the Church to the left and right of the isle to create more activity space. Move the font to a new and more prominent position. Appoint a specialist to work on further conservation of the 14th century wall paintings. Make the Church a centre for more community activities. For our funding applications to stand a chance, we have to show support from Peakirk residents in what we seek to achieve. Please join us on the 15th September from 3.00pm to enjoy a glass of wine and nibbles before a short presentation of our objectives. Your attendance really does mean a lot to us. However, if you are unable to attend please e-mail- blever@btinternet.com stating your support for the Project. Project Chairman. On behalf of Peakirk Parochial Church Council.